Everyday for iPhone is a simple app: it reminds you to take a selfie every day at the same time, then can merge each picture into a video so you’re able to see how you change over time. All you need to do is take your first selfie. You’ll be asked to pose with a few guides superimposed over your eyes, nose and mouth for consistency, then a reminder will be set for the time of day to take your next selfie. Alerts don’t have to be at the same time, however. If you want to mix it up a little, they can be sent at a location of your choice or randomly at some point during the day. 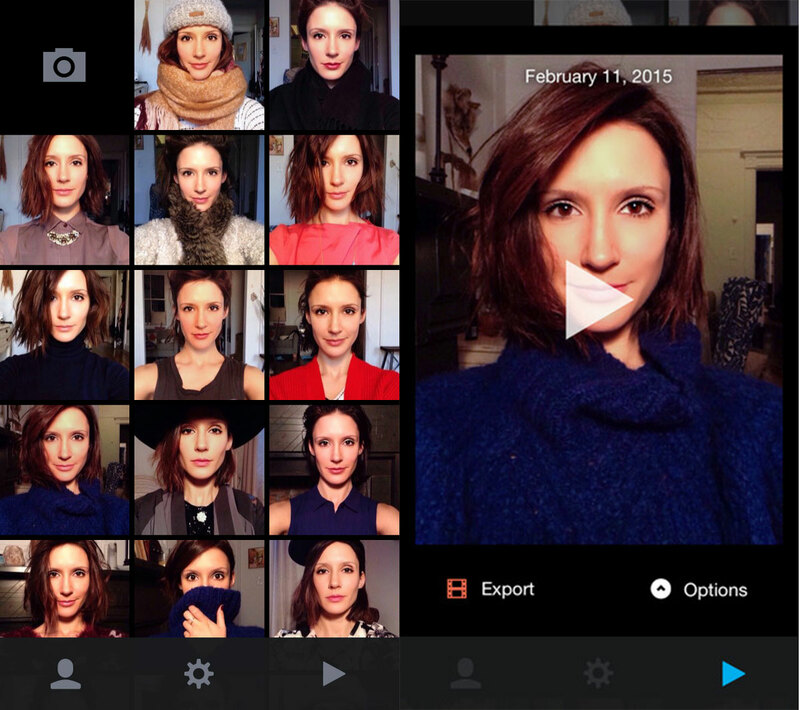 Once you’ve got a decent set of selfies, the app combines them into a timelapse of your face. You know, like those ones you’ve seen on YouTube, except without the effort. The app was previously available and was relaunched today with an overhauled interface and a number of new features. 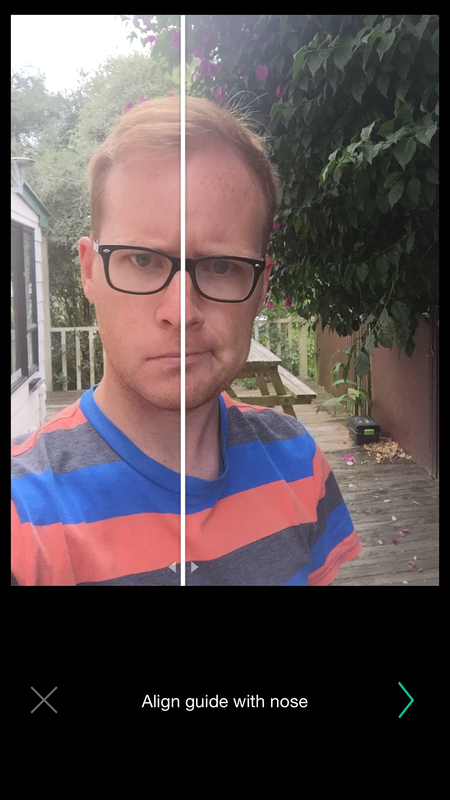 It’s now much easier to line up your selfies and your images are automatically backed up to Dropbox. For an additional in-app purchase, you can create multiple photo timelines — your own selfie time lapse and others for your dog, cat, child, and so forth on the same device. Everyday is similar to the popular 1 Second Everyday app that gets you to film a single second daily, but with photos instead of videos. Everyday is available for iPhone for $1.99 and if you’ve always wanted to create one of those cool selfie timelapses, it’s the perfect app.